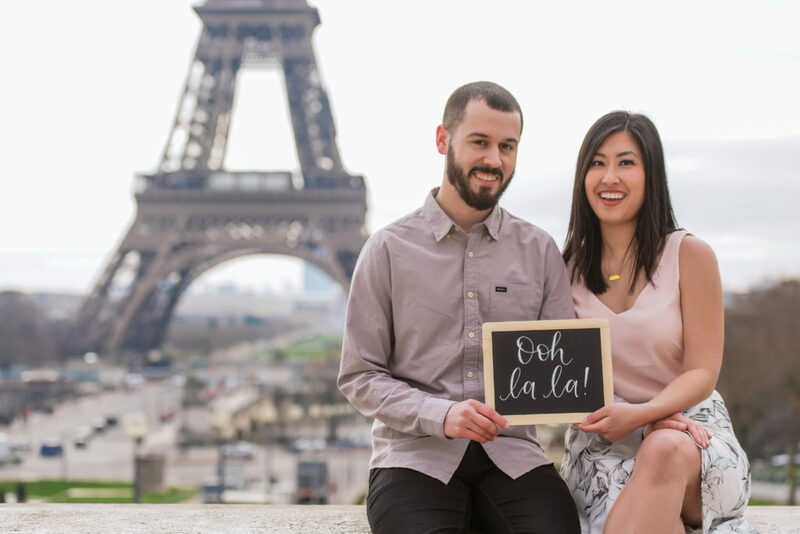 I have been following The Paris Photographer on Instagram for a while now so when my husband Craig and I planned our trip to Paris over spring break, I knew that I wanted to book a session! 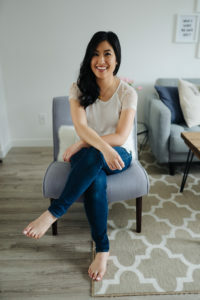 I was a bit nervous about scheduling the shoot from overseas but it could not have been easier. When I first contacted the studio, I received a quick response that Ioana was available for our requested date. Paying our deposit was simple and then we were all set! Ioana suggested that I put together an inspiration board on Pinterest with my favourite Parisian photos so that she could gain a better idea of the type of session we wanted. On the day of the shoot, she captured everything we were looking for and more. 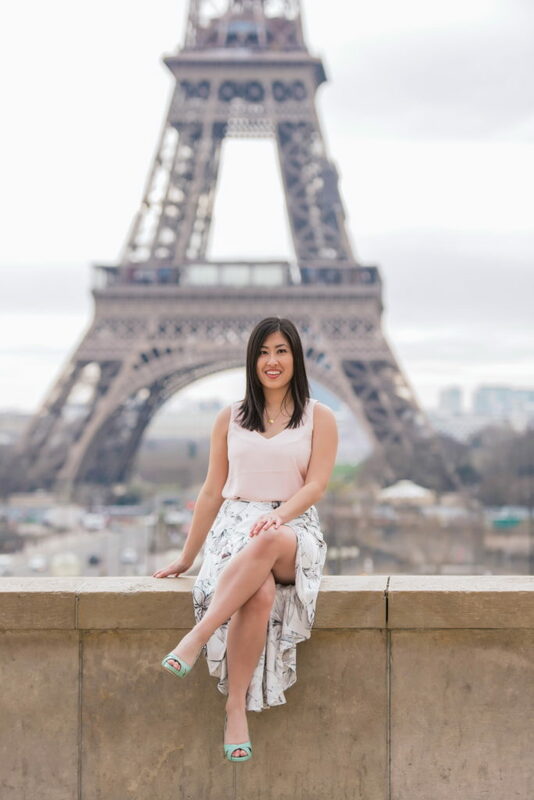 Ioana instantly made us feel comfortable during our session and we couldn’t be more thrilled with the results! 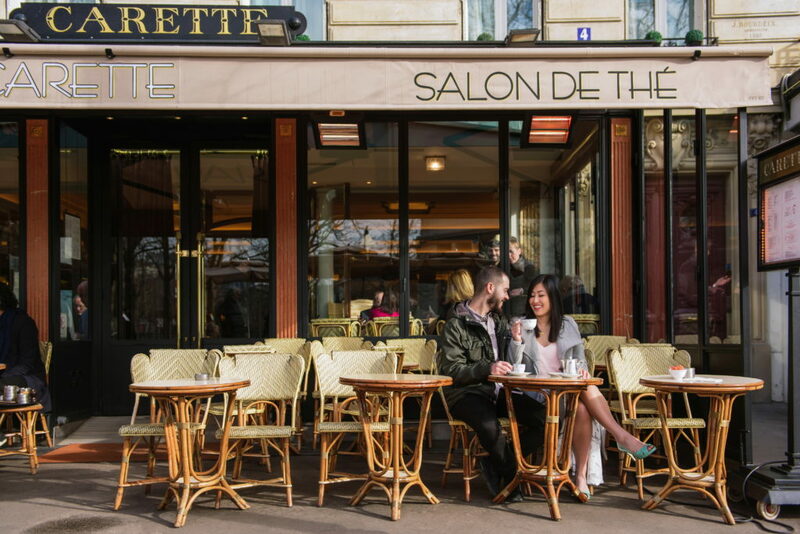 We began our session at our meeting place Carette, a French café on Place du Trocadéro. I ordered a “chocolat chaud” and it was the richest hot chocolate I have ever tasted! Next we headed to the terrace of the Trocadéro, which boasts an amazing view of the Eiffel Tower. It was early enough that there weren’t too many people around and Ioana worked her magic to make it look like we were the only ones there. With the wind, it was only about zero degrees on the morning of our shoot and we were FREEZING! But I was willing to tough it out for some great photos. I am not sure Craig felt the same way but at least he had long sleeves! 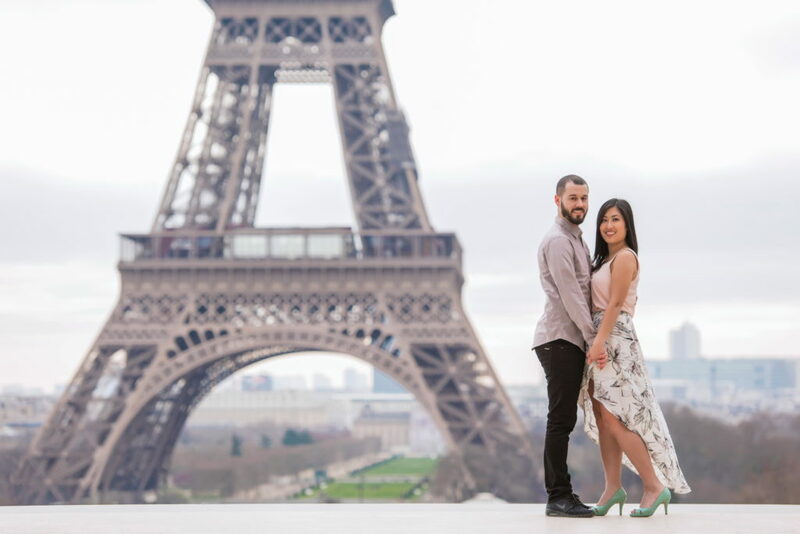 We had such an amazing time in Paris and this photo shoot was one of the highlights of our trip. 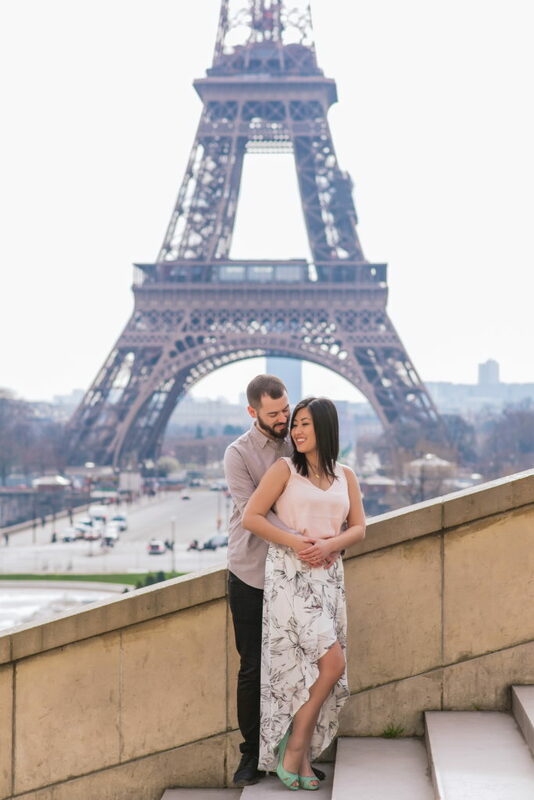 I was really impressed with the professionalism and friendliness of The Paris Photographer team and I am thankful to have had such a special memory captured so beautifully. To see more stunning photos by The Paris Photographer, check out their website or Instagram. Bev, you don’t look cold at all. That is such a pretty dress. I love the photos. Thank you so much! After a while I think I became numb so the cold didn’t bother me so much lol. But I’m glad you couldn’t tell that I was freezing!